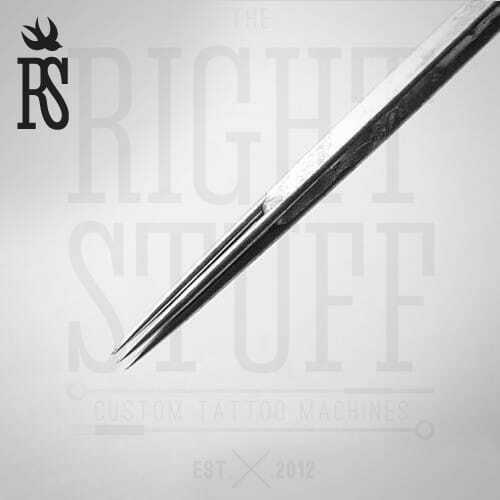 In the Western world tattooing has a long connection with art. In 1897,”Stand Magazine”, London newspaper mentioned England, Japan and the United States as centers of artistic tattooing. One hundred years ago, kings, counts and the rest of the British aristocracy choose the most complex tattoos from the visual point of view and from the technological point of view. In other words, as early as the beginning of the last century, tattoos were analyzed as art. In the 1970s, in America, it was a “boom” of tattoo blossoming, however, artists who dealt with tattoos had no art education. For almost 150-year history of tattooing in the Western world, tattoos were mostly connected with criminals, sailors and walking girls. Meanwhile, contemporary tattooing is an art, and the artists working at it, are professionals who studied in special Art schools. They know that high-quality skin images can be done only with the best equipment. 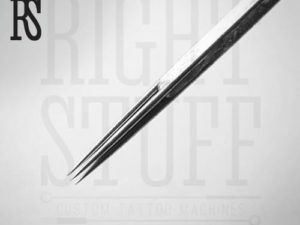 One tattoo can be created with several needles. For instance, when a master, works at solid lines of an image, he can use 13 RL needles. 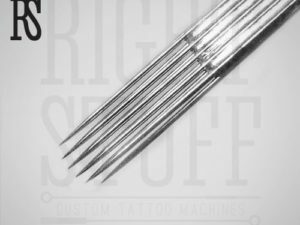 Made from stainless steel, these 0.35 diameter needles are perfectly finished and sharpened (1.5 mm sharpening). The master’s work fastens and becomes easier.